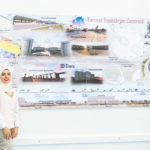 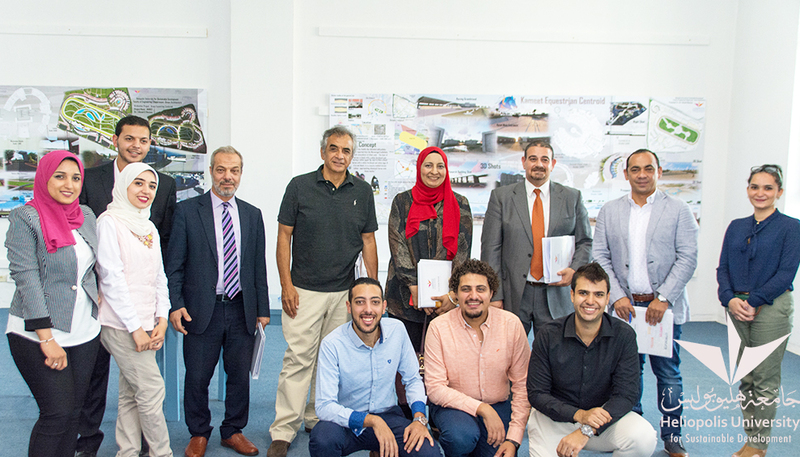 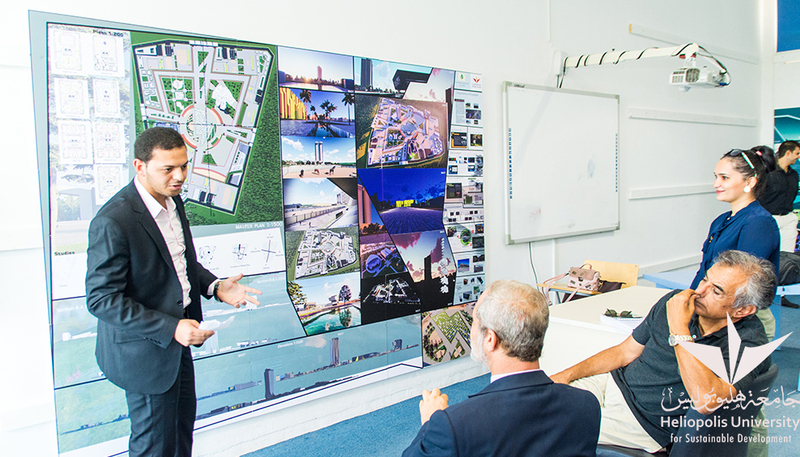 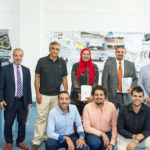 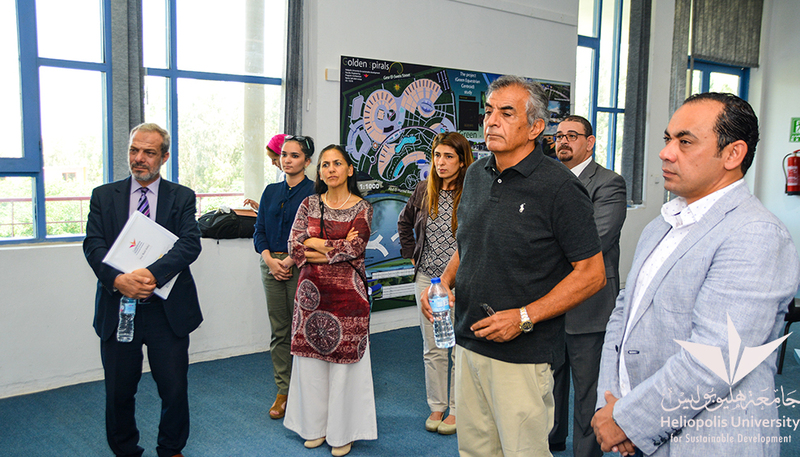 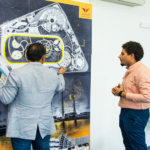 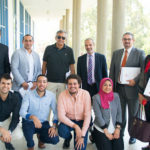 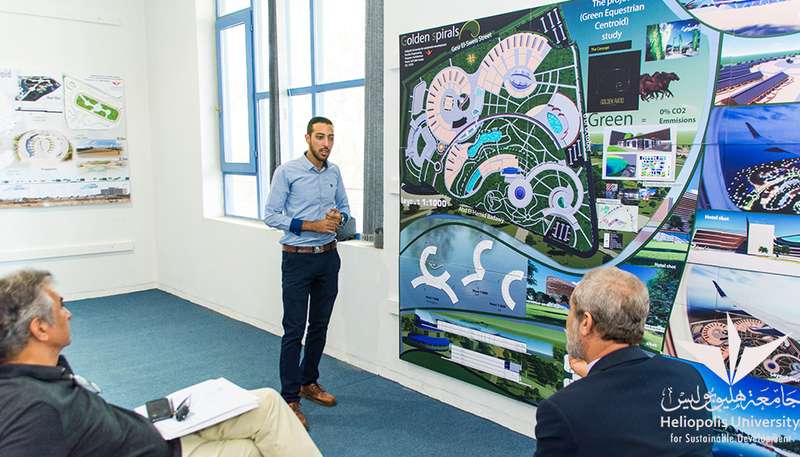 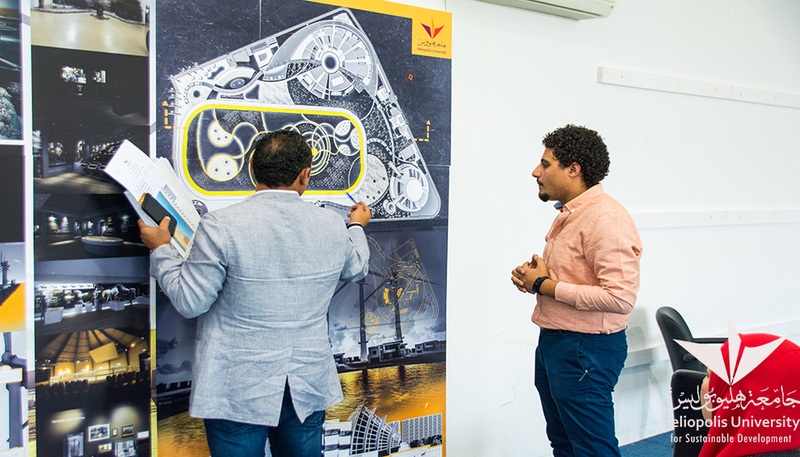 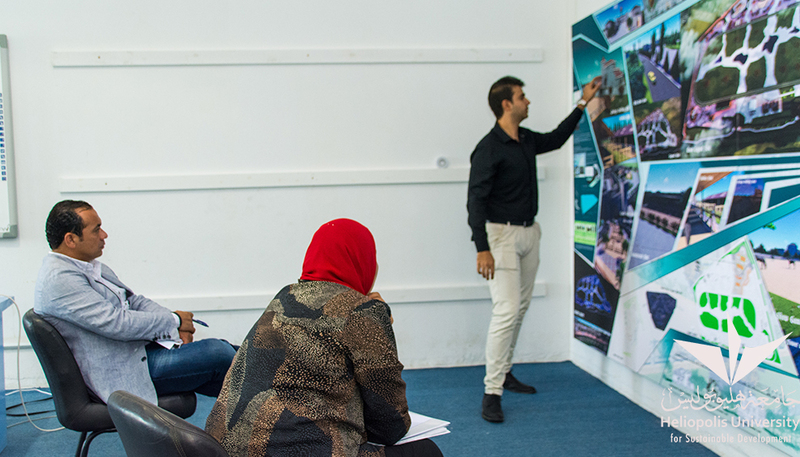 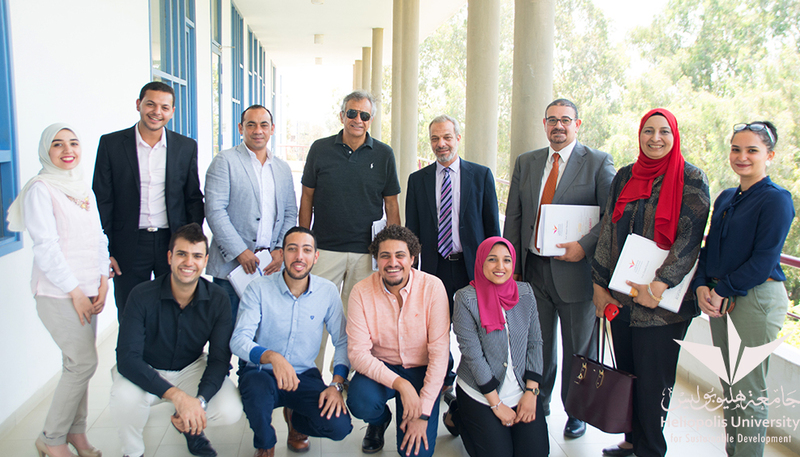 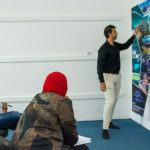 Aligning with Heliopolis University vision and mission that focus on the environmental, economic, social, and physical dimensions of community development, the idea of the graduation projects of 2018 Green Architecture senior students was developed to contribute to the achievement of this goal. 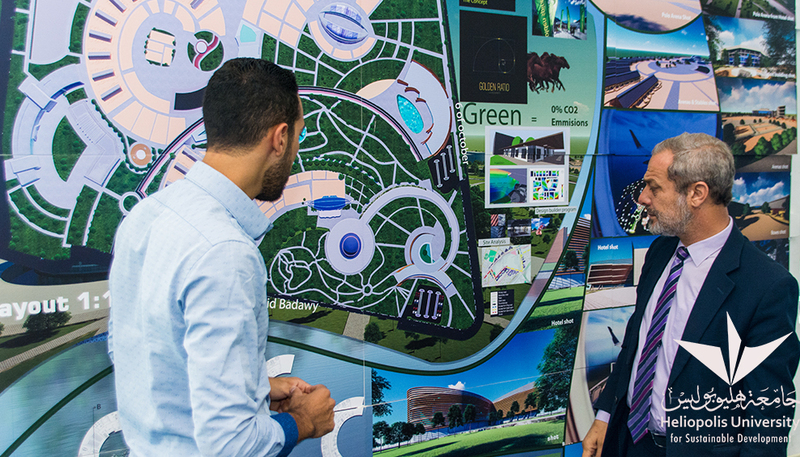 They designed a Green Equestrian Centroid in Heliopolis, El-Shams Club Equestrian Centre. 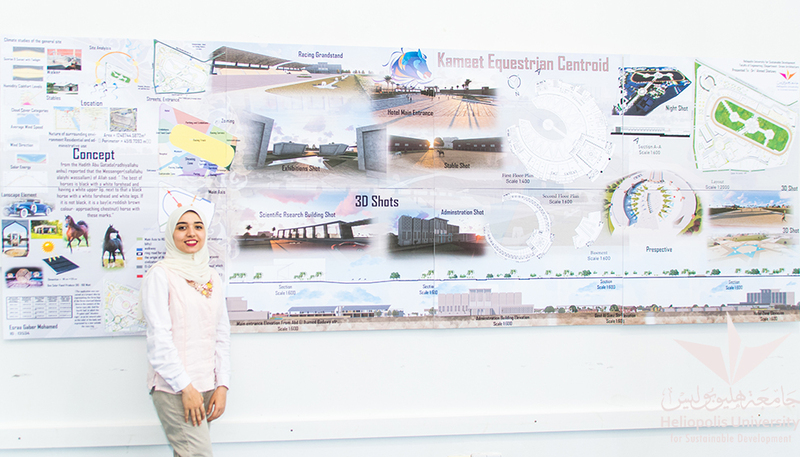 Equestrian activities have been one of the main land use activities in East Cairo, Egypt since the construction of Heliopolis in 1905. 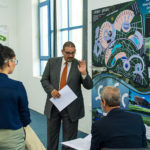 Through the horse racing community, multiple benefits would be achieved on the social, economic, and environmental levels. 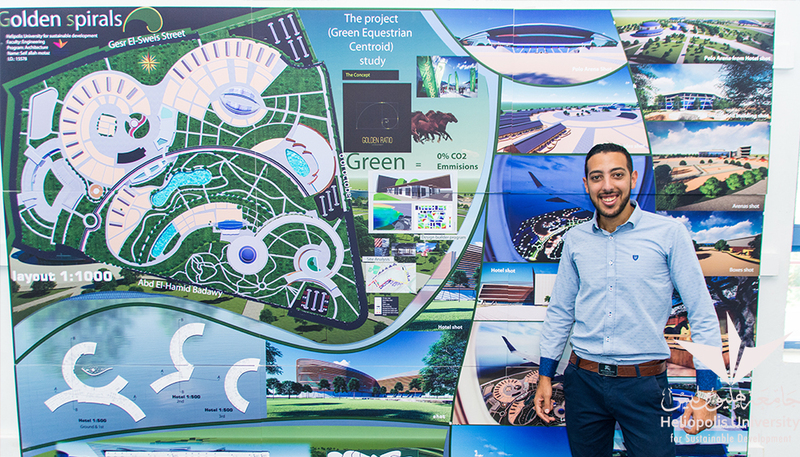 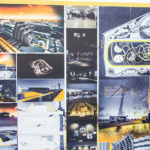 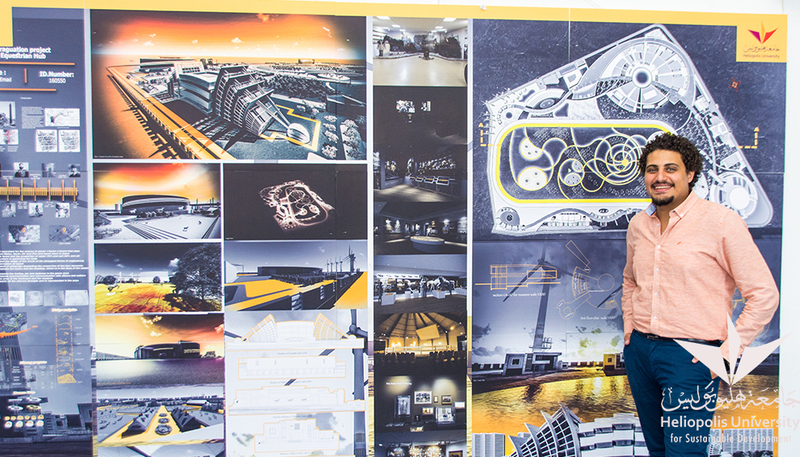 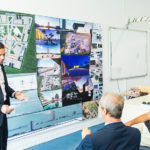 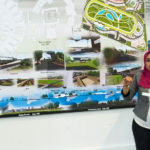 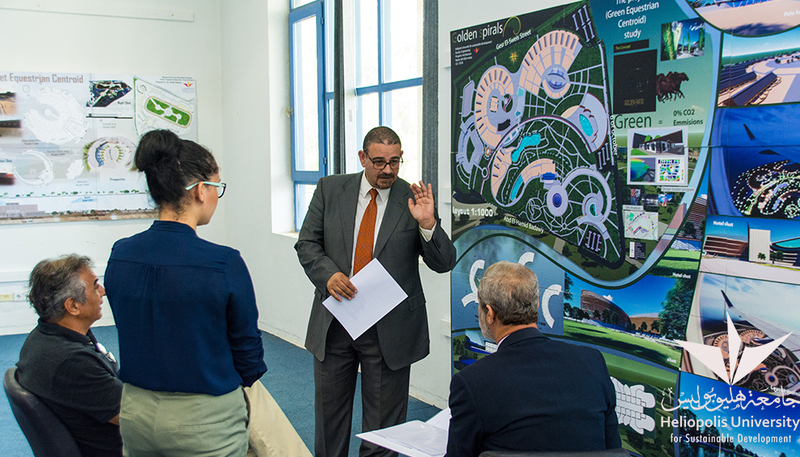 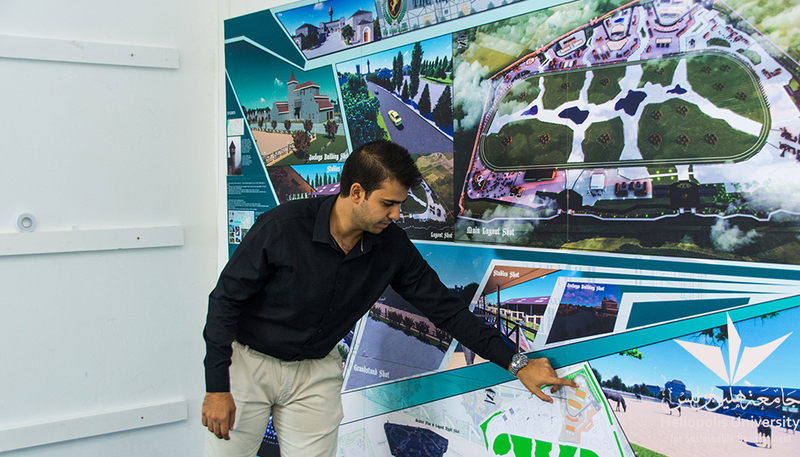 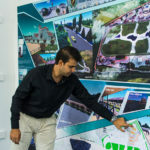 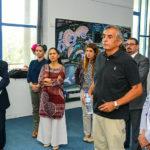 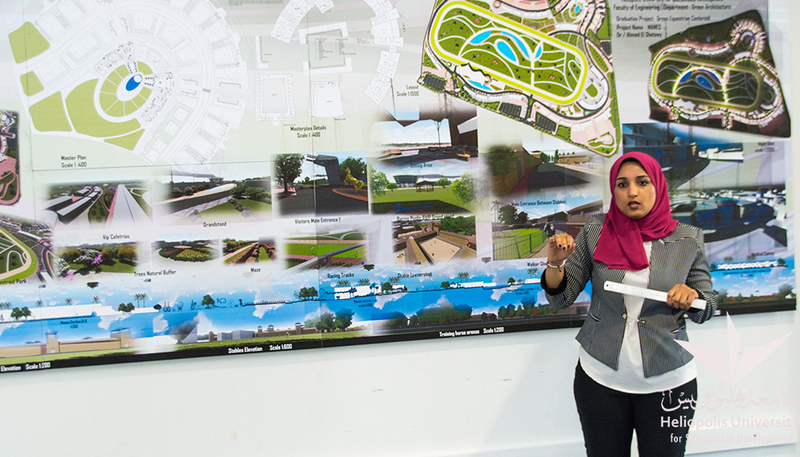 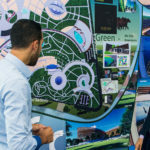 Motivated by all these facts, different unique designs were proposed for a central complex for equestrian and horse racing activities with all its accompanied services and complementary economic activities within a green environment aiming at sustainable development and environment-friendly architecture. 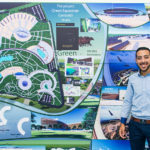 In their designs, students could apply green waste management standards and principles with respect to horses’ dunks, urine, hey, and waste water. 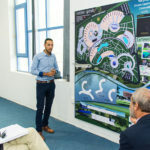 Additionally, they made use of the green architecture basics, renewable energy settings, and consequent spatial requirements.